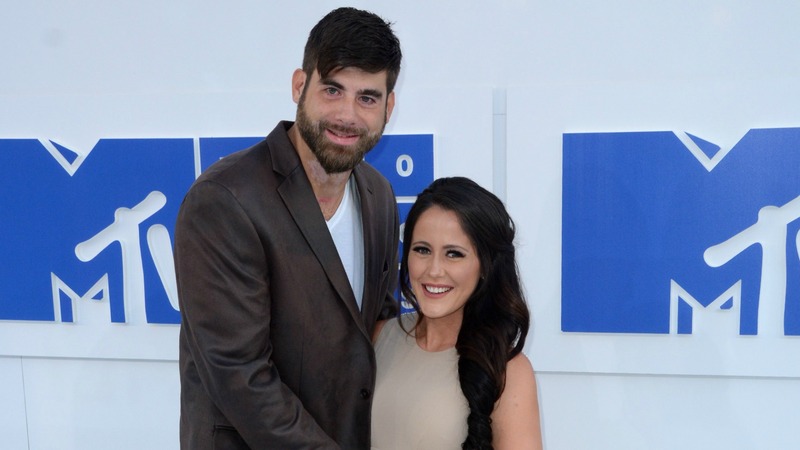 Teen Mom star Jenelle Evans and her boyfriend, David Eason, are planning their lives together (they even have a child on the way), but amidst all of their excitement, they’re also dealing with a bit of a legal headache. Why? Well, Eason may be headed to prison. We all know Evans doesn’t exactly have the best track record when it comes to the law, but now her new beau is following in her footsteps. According to Us Weekly, the New Hanover Clerk of Court’s Criminal office in North Carolina has confirmed that Eason was sentenced to 60 days in prison after violating a domestic violence protective order. Even though Eason pleaded not guilty, the judge reportedly disagreed and sentenced him to prison. However, he may still avoid time behind bars. According to Us Weekly, the New Hanover Clerk of Court’s Criminal office also told them that Eason has appealed the ruling to the Superior Court, but no court date has been scheduled yet. So could Evans (who is expecting her third child in January of 2017) be left pregnant and alone while Eason serves time behind bars? Right now, only time will tell. 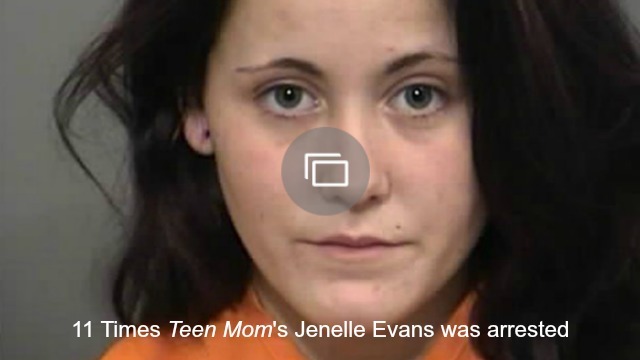 Are you surprised by the news that Jenelle Evans’ boyfriend may end up in prison? Share your thoughts in the comments below.